Home/Business/How to Solve Problems in a Business like Successful People? Successful people handle difficult situations with utmost ease and intelligence. They go into the depth of the problem and dig out the best solution which works the best with the given problem. 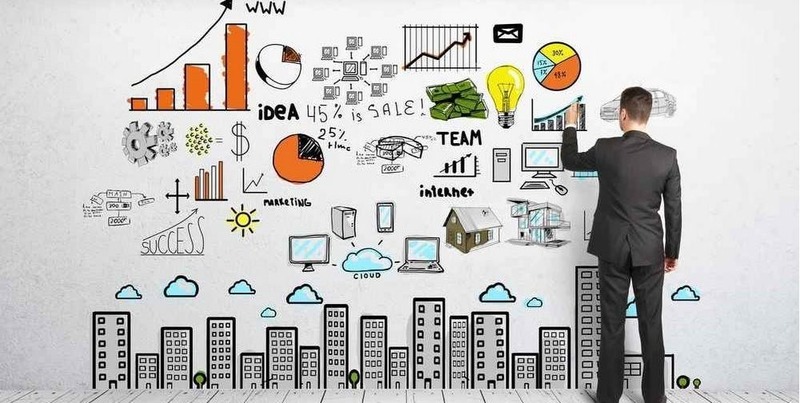 In order to follow their strategy to solve the problems which occur in a business, read on below to get to know how it is done. This is the initial, most important step towards problem solving. Here, one must find out what the problem actually is. Certain problematic situations can be so blurry that it becomes really difficult to find out the actual problem. Keen eye towards the details and looking at the entire situations from one collective angle can help spot what the problem is and how it had grown into a bigger, and much nastier situation into one’s business. This can help us identify the angle to help solve it further. Now that the problem has been spotted, it’s time to find out what caused that problem to develop in the first place. Here, one has to go back to the history of all the events that took place and catch a triggering point that caused the problem to occur and disrupt the smooth flow of the working environment. Analyzing the problem also proves that sometimes, little things that we often consider negligible can prove to be fatal for the business. Now that the root-cause of the problem have been analyzed, it’s time to move forward to find out its appropriate solutions. Every problem has a way out, one just have to focus a little harder than they usually do. After finding out the problem, one has to lay out all the possible solutions that may help in one way or another to solve the problem. Those solutions can even be indirectly related to the problem, just do some thorough brainstorming and list them down as much as you can. Here, the efficiency of the solution does not have to be questioned. Only the solutions has to be laid out for them to be analyzed further in the next step. 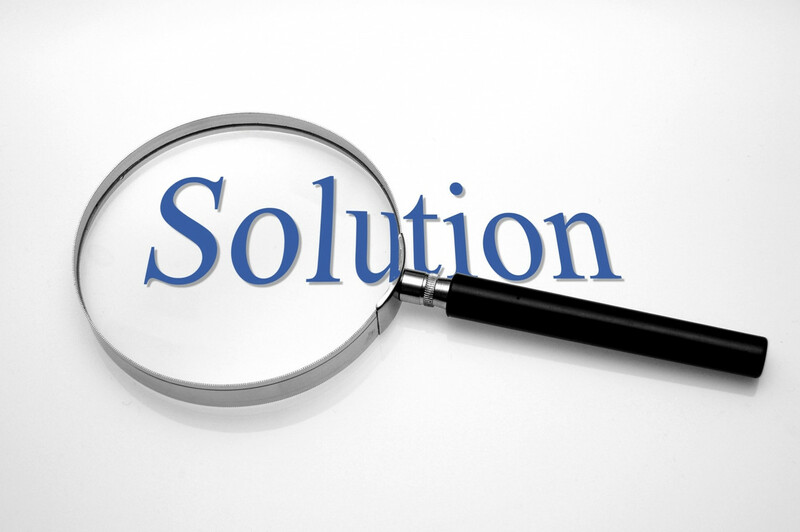 In this step, each and every solutions has to be very closely evaluated whether they fit to resolve the problem or not. A lot of solutions are eliminated even on the smallest basis and only the one best solution has to be selected. This helps understand what strategy can prove to be better for the welfare of business by solving the problem. We may even come towards more than one solution that may fit perfectly with the problem, and in that case, one must further scrutinize the options and compare them with each other. In one way or other, we are bound to find the one right solution. 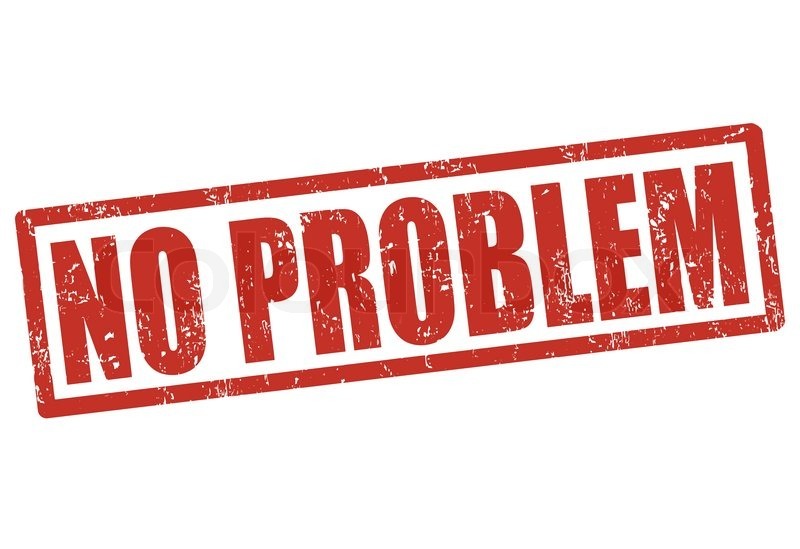 The best solution that had been selected is now applicable to be used against the problem. Making the right choices can help the problem to be fully solved and the business can go back to running smoothly. However, we may even come across certain solutions that we although may have picked as the best one but they still couldn’t go well with the problem. In that case, one has to go back towards the beginning to figure out again what might be the best solution for the problem. Even by taking the longer route, a right solution is bound to fall in our way. Here, it is really important to know that once we had solved the problem that had arose in our business, we must make sure that such a situation should never befall us again. This can help us become even more cautious and attentive to the details of what could be a potentially problem-causing agent. It also helps maintain the workplace environment and improves efficiency in a business. All that what matters, going through problems and working hard enough to solve it teaches us how to avoid them in future. This way, we can work even better than before. So, here are the following steps that we need to be extremely careful about to help solve the problems that may arise in a business or in a workplace. These steps help break the entire situation down into smaller pieces and helps in visualizing the entire scenario into one big picture. By following these strategies, one can spot where the problem lies and solve them professionally like any successful person would do.